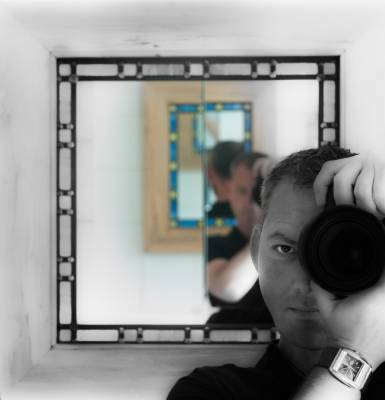 I teach photography almost full time and as such have regular courses on portrait photography. I need experienced models of any age, size or gender to attend model shoots that are part of the portrait courses I run. Typicall the requirement is for 3-4hrs 6:30pm-10pm locally around Warwickshire. We don't shoot in a studio as the students are learning how to work with natural light. All students are adults and mixed age range and genders. I pay expenses and TFCD. Typical class size is 5-8 students so whilst they are learning to shoot, there will be plenty of photos for models to keep - some hopefully great!